This University of Oxford alumnus has a whole dynasty behind her, but she decided to leverage her business genes, by starting her own firm instead. 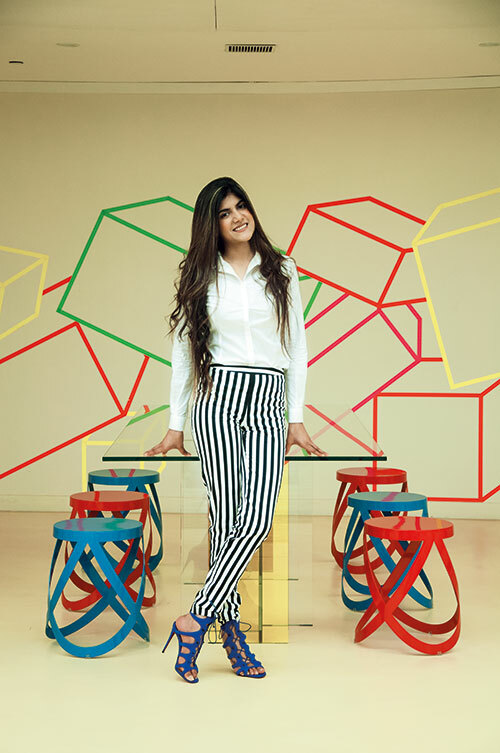 Neerja and Kumar Mangalam Birla’s daughter Ananya Birla founded her company in her late teens, and today it’s gaining traction as one of India’s best start-up ventures to look out for. The young adult, who recently initiated the Mpower Movement with her mother — that brings to light mental health issues — is using her legacy to drive change. Read about our next power women, Divya Suri and Deeksha Suri.